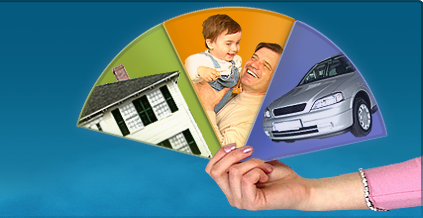 Insurance Agency Providing: Auto Insurance, Home, Condo, Boat, Motorcycle Insurance. Serving North Miami, FL, including Aventura, Miami-Dade, Hialeah and surrounding areas. Visit our North Miami, Florida, insurance agency for affordable policies.